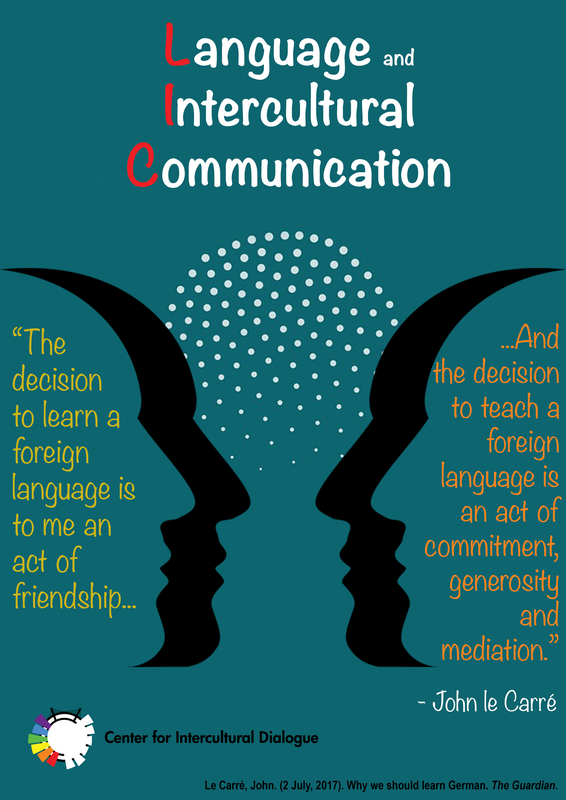 This is CID Poster #11, designed by Brandon Peña, illustrating a quote related to one of the Key Concepts in Intercultural Dialogue, KC78: Language and Intercultural Communication. This is the first designed by someone other than Linda J. de Wit. It came about because he is a student of Anna Klyueva, at the University of Houston-Clear Lake, and she turned posters into a course project (other faculty are welcome to do so as well, of course). 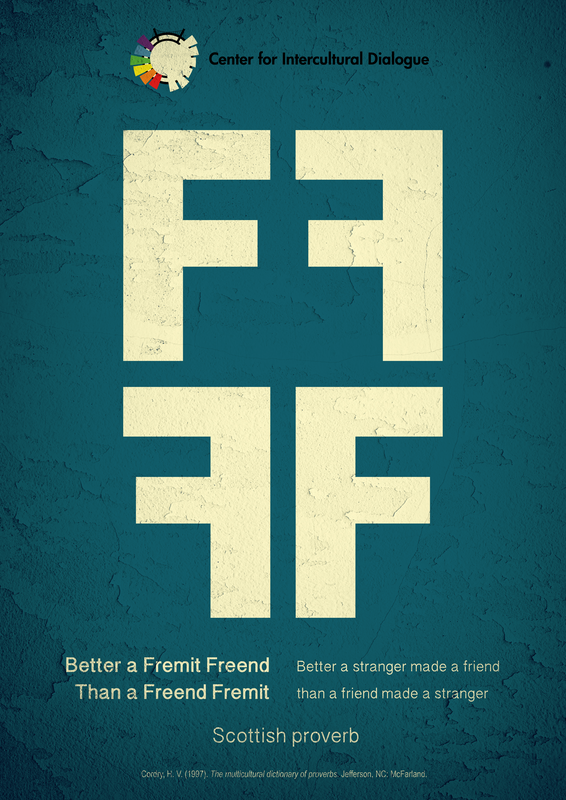 This is the last of the posters designed by Linda J. de Wit in her role as CID intern, and the first to illustrate a proverb. The relevance of proverbs for intercultural dialogue can be explained by a quote from Harold V. Cordry, who collected the one used here as well as many, many others: “For as my collection grew, I found myself increasingly fascinated by the striking similarity of proverbs from dissimilar cultures in different times and different places, and by the fundamental universality of human experience which the proverbs so clearly reflect.” (Cordry, H. V., 1997, The multicultural dictionary of proverbs, Jefferson, NC: McFarland, p. ix.). My thanks to Prof. Wolfgang Mieder for recommending this book (as well as others) when asked about how to locate potentially relevant proverbs. The full citation to the book is also provided at the bottom of the poster. 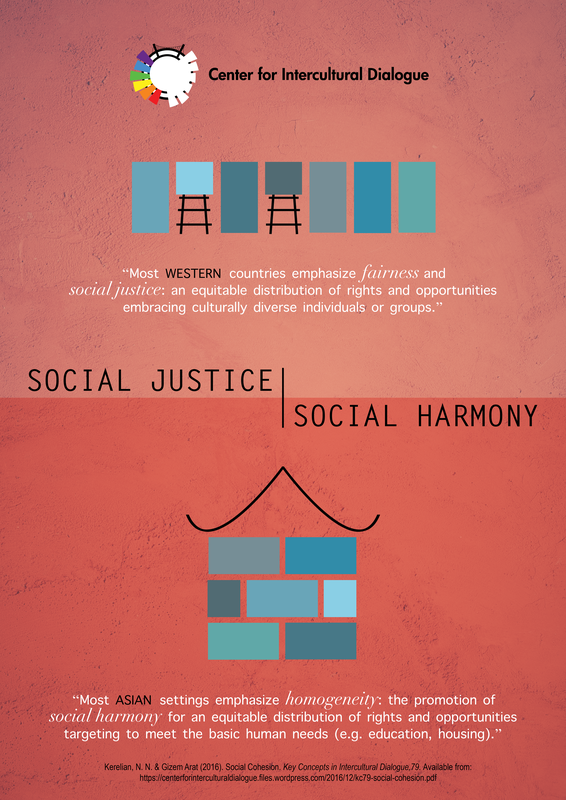 This is the next of the posters designed by Linda J. de Wit, in her role as CID intern. 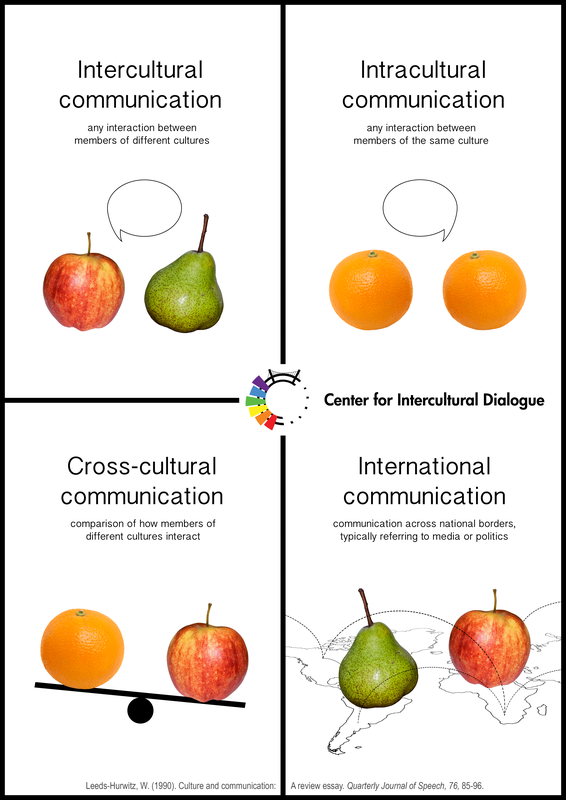 This is the first poster to use one of the Key Concepts in Intercultural Dialogue as the source. 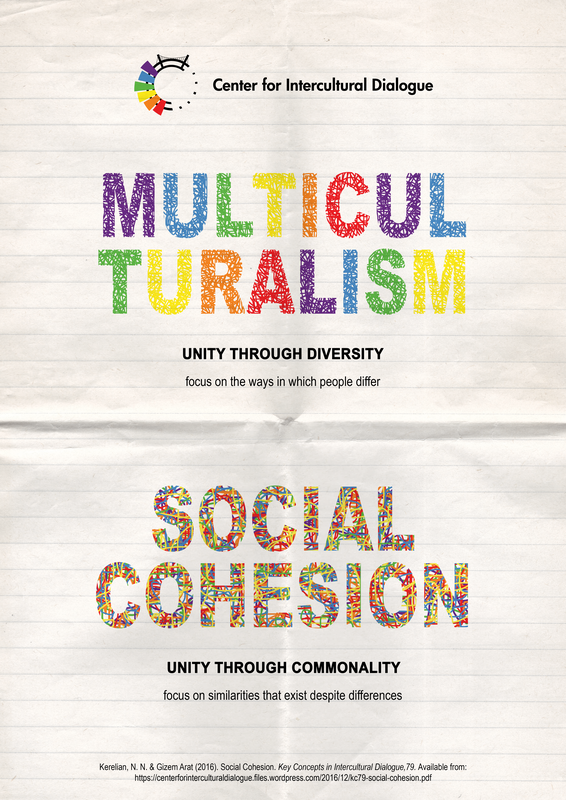 The content here comes from KC79: Social Cohesion. Leeds-Hurwitz, W. (1989). 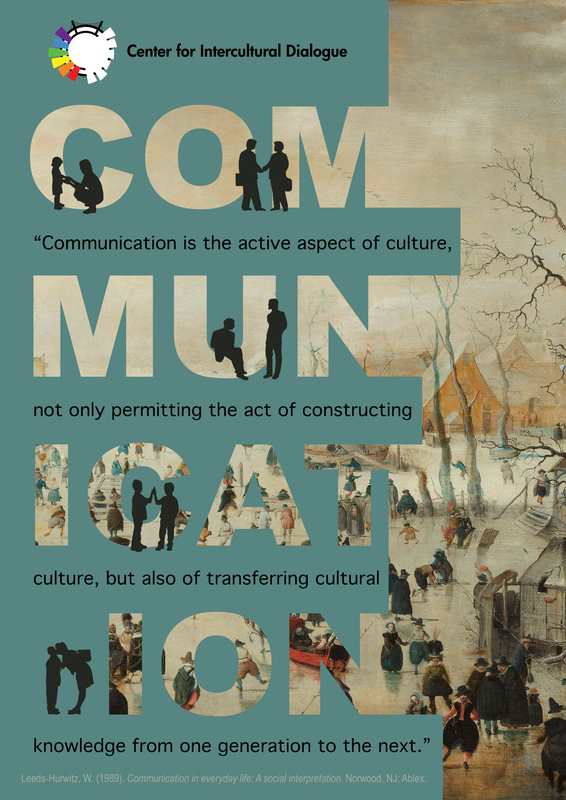 Communication in everyday life: A social interpretation. Norwood, NJ: Ablex. This is the third of the posters designed by Linda J. de Wit, in her role as CID intern. The quote by Peter Praxmarer does not come from a publication, but from a Skype conversation we had on April 25, 2017. 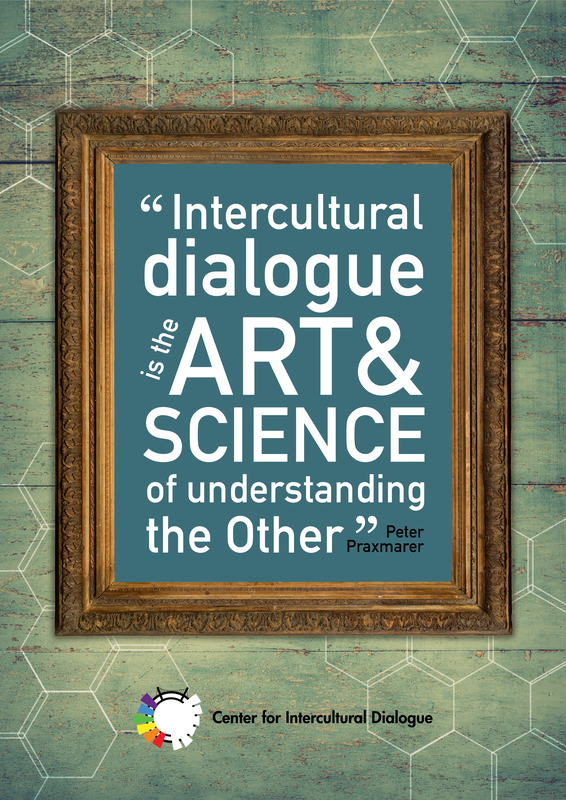 I was struck by what he said, and how nicely it summed up the concept of intercultural dialogue, and requested permission to turn the definition into a poster, and he graciously agreed. In terms of visual design, Linda indicated “art” by the picture frame, and “science” by the design in the background. 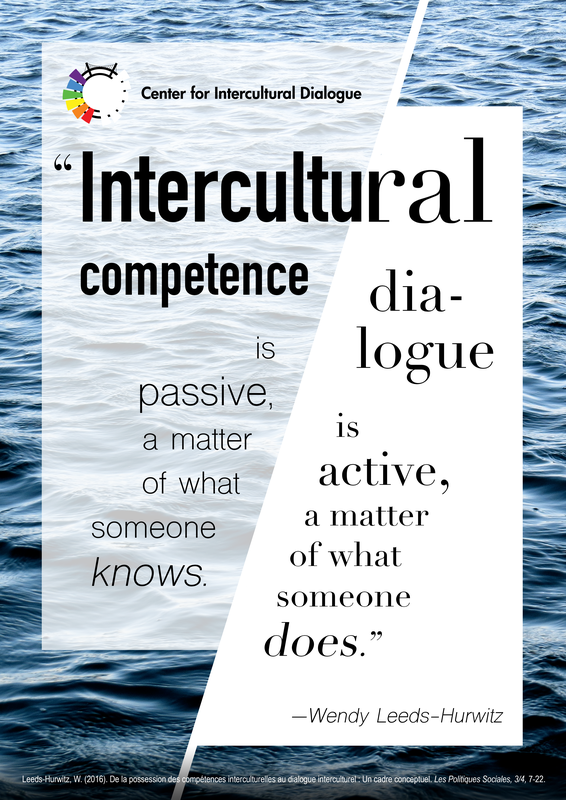 Hopefully this definition will find a wide audience, because I think it does a better and more concise job of explaining intercultural dialogue than other definitions I’ve seen. 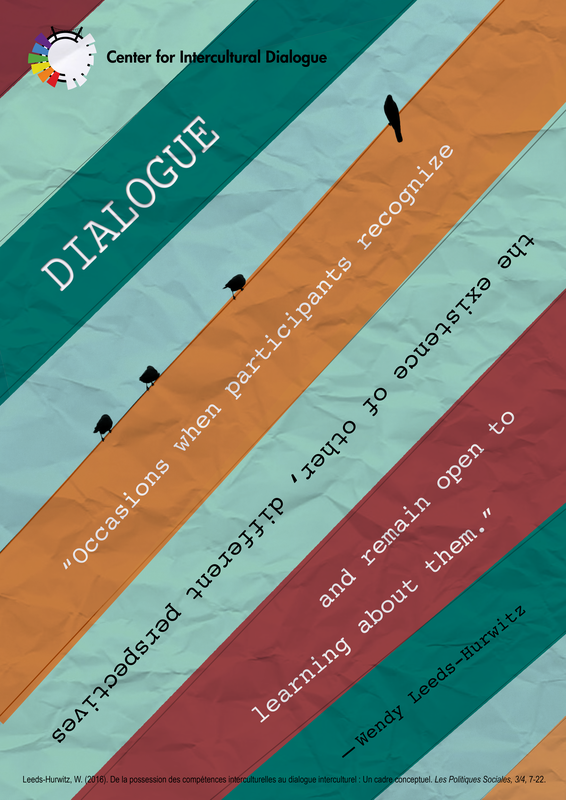 This is the second of the posters designed by Linda J. de Wit, in her role as CID intern. 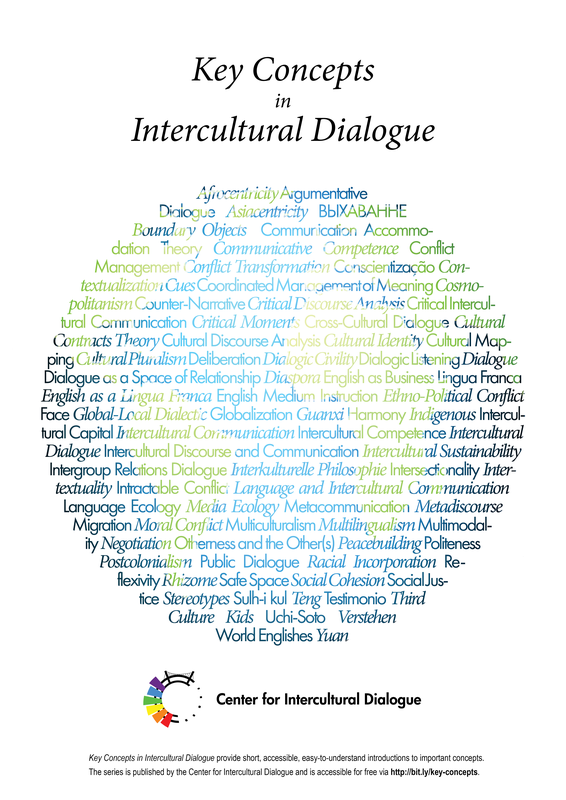 This poster names all of the 81 Key Concepts in Intercultural Dialogue already published to the site, bringing them together into a representation of the world.